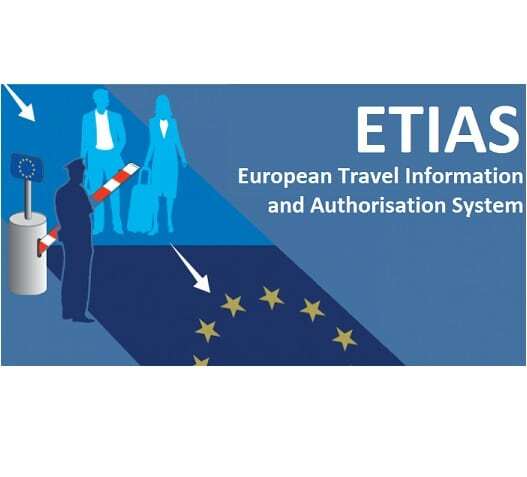 WTTC congratulates the EU on the adoption of the new European Travel Information and Authorization System (ETIAS), a pre-authorization system which allows the EU to know who is entering the EU, from where and if they pose a risk to EU security. During negotiations, WTTC stressed the importance of the process to be made as easy as possible for legitimate travelers. In addition to the ease of process, WTTC also advocated for the fees to remain at a reasonable level, one that did not discourage travelers from coming to Europe. The final fee of seven euros meets this balance. ETIAS will be free for under 18s and over 70s. Applying for ETIAS aims to be quick and simple, requiring no more than a travel document, credit card and access to internet. A vast majority of applicants will receive a positive reply within minutes. If additional information, documentation or an interview would be needed, different possibilities will be offered taking into account the situation of the traveler. WTTC welcomes the fact that the needs of the travel and tourism community were taken into account whilst ensuring enhanced EU security. The new system was adopted today (Thursday, 5th July) at the European Parliament Plenary in Strasbourg and is expected to come into operation in 2021.